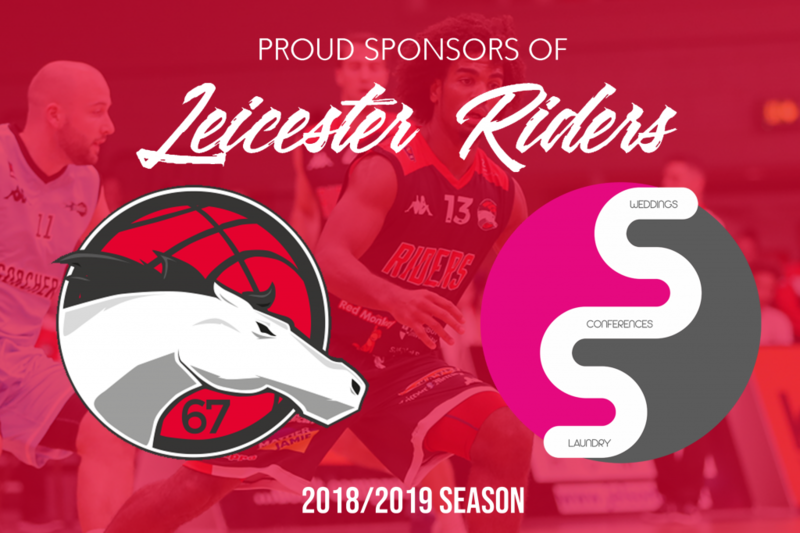 We are very pleased to announce that Solid State UK and Leicester Riders have agreed a partnership for us to sponsor the reigning BBL Champions for the 2018/2019 season. Alongside the sponsorship of the team, we are also very proud to reveal the sponsorship of Riders star, Connor Washington! We are really looking forward to the upcoming season and we can’t wait to support Connor & the team at the Morningside Arena. This entry was posted in News and tagged Leicester Riders, Sponsorship. Bookmark the permalink.